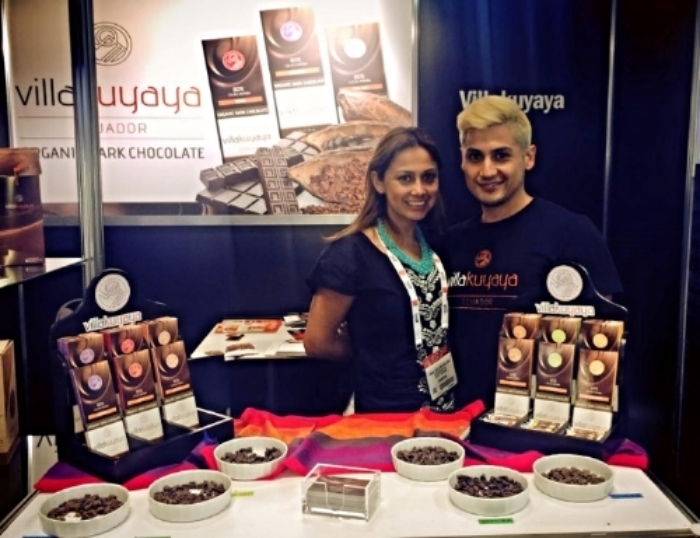 VillaKuyaya will be exhibiting at North America’s Largest Specialty Food and Beverage Event in New York City. Our organic premium chocolate will be part of this amazing exhibition along with 2,400 other exhibitors from 50 countries & regions. Rocking out media at the Fancy Food Show. Proud Ecuadorian chocolate makers .